For my test preperation I signed up for the AWS Certified Solutions Architect training from A Cloud Guru. I paid $30 for the course which was a great deal imho, and provided the information needed to pass the exam. 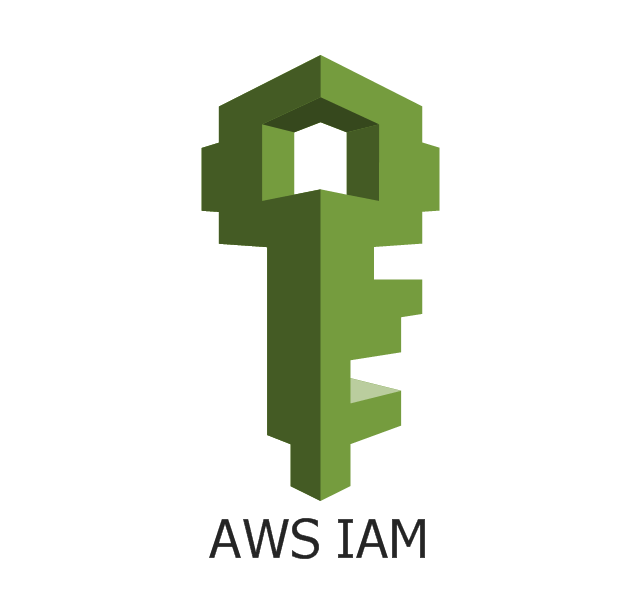 IAM allows for the management of users and control the access levels of those users for the AWS Console. IAM is also universal and does not apply to a specific region. Single location to control your AWS account. 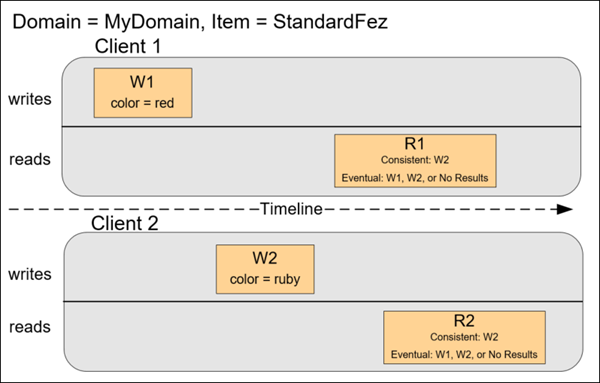 Identity Federation, tying AWS to AD etc. 2FA - Two factor authentication for accounts. For compliance IAM supports PCI DSS. Users - Your end users with each account having its specific permissions. New users have NO permissions assigned when first created. Groups - A collection of users where permissions can be applied to the group. Roles - Users and groups assigned to specific AWS Resources. Policies - Defines permissions that specify what actions a user, group or role can be performed on a resource(s). Kept in JSON formatting. Files can be from 0 Bytes to 5TB in size. Files are stored in Buckets. Universal name space so names must be unique globally (assigned through DNS) and HTTP 200 = document/file upload was successful. 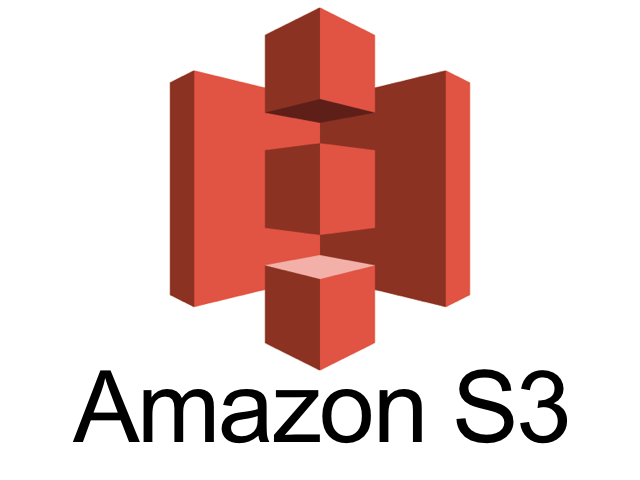 S3/IA (Infrequently Accessed) - accessed less but allows for rapid access when needed. RRS (Reduced Redundancy Storage) - best for data that can be restored like images. Glacier - very inexpensive and used for archival only. it takes 3-5 hours to restore from Glacier. Considerations Retrieval fee with objects, most suitable for infrequently accessed data Not available for real-time access, must restore objects before you can access them, restoring objects can take 3-5 hours. Stores all versions of an object, including all writes even if you delete the object. Once enabled it cannot be disabled only suspended. MFA Delete provides additional level of secruity. Read after Write consistency for PUTS of new Objects. Eventual Consistency for overwrite PUTS and DELETES (can take some time to propagate). Versioning must be enabled on both the source and destination buckets. Existing files in a bucket are not automatically replicated. All subsequent updated files will be replicated automatically. Deleting individual versions or delete markers will not be replicated. Read the S3 FAQ before take the exam. S3 is a large percentage of test questions.